KEY FROM TOM CLANCYS THE DIVISION 2 DISPLAYED IN THE BROWSER WINDOW AND COME ON YOUR E-MAIL AUTOMATICALLY AFTER PAYMENT !!! As a gift will be sent to the key to an inexpensive, random steam game. Set "Defender of the Capital", which includes an exotic shotgun SPAS-12, drawing weapons and equipment RCBZ 2.0. Seven months have passed since the deadly virus struck New York and the rest of the world and killed many people. When the epidemic broke out, the “The Division” special squad was engaged as the last line of defense - a group of agents who led a peaceful life under cover for the time being. Since then, members of the special detachment unremittingly protect what else can be saved. For them, the stakes are higher than ever. Washington, the most protected city on Earth, is in danger, which means that the whole state is on the verge of disaster. If Washington is lost, the American people will die. 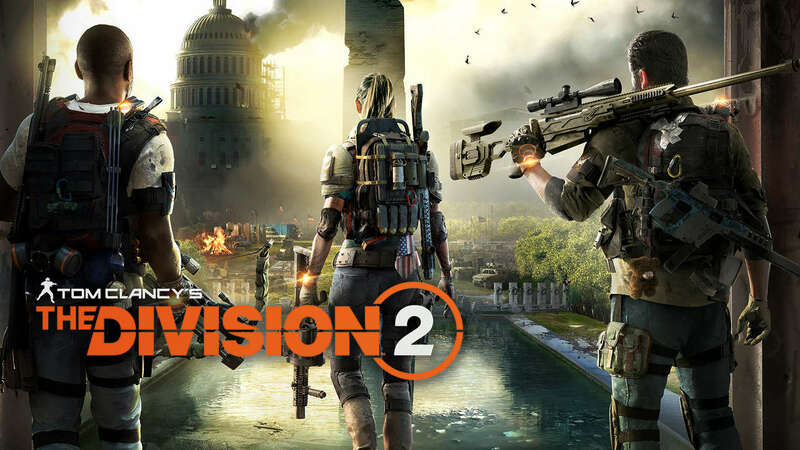 In Tom Clancy´s: The Division 2, you will enter the special squad fighting on the front line for the last seven months. Only you and your team can prevent the collapse of society. • After that, the game will be displayed in the games library and you will be able to download it.